At Divvit, we’re always looking at how we can bring more value to our customers, and we realized that as a busy ecommerce or marketing manager, you might not always have time to analyze your data as much as you’d like. 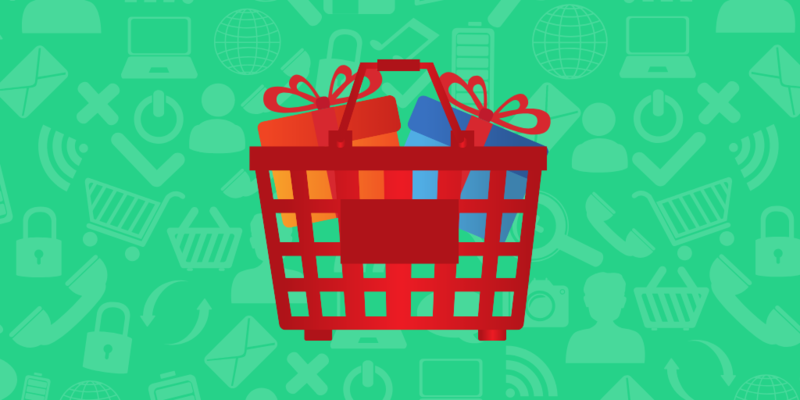 Offering easy-to-understand ecommerce analytics is our forté. We want you to focus on your core business, and let us show you how your store is performing, where your biggest opportunities are, and how to grow your ecommerce. We know how hard data can be to understand and analyze- after all, if you don't know what to do with your data, what good is it? Keeping up with your data can be a full-time job. This is why we've launched a new service for our customers: now, you can get your key insights directly to your inbox with Divvit Weekly Insights! 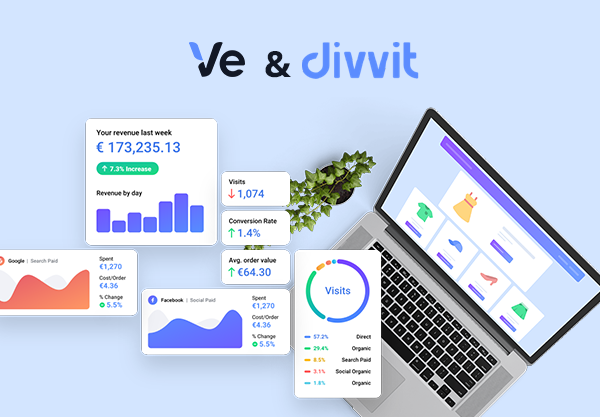 Introducing the Divvit Weekly Insights, which will deliver the most significant KPIs directly to your inbox so you can take a quick look at how your store is performing week by week. What will I find in my Divvit Weekly Insights? Your revenue is how much you earn in total over the week. We also calculate the difference in your revenue this week versus the previous week, with the percentage of change. Take a look at your daily revenue to see which are your best and worst days for sales, and see where your biggest opportunities for growth are. Your traffic/visits portion of your Weekly Insights allows you to keep an eye on your traffic by the week by showing you the total amount of visits this week and the amount of change over the previous week. We also show you the three channels with the most significant changes over the previous week, either positively or negatively. Weekly Insights guarantee that you’ll be on top of the situation, and able to react quickly if there are any issues. The conversion rate section of your Weekly Insights will show you what your total conversion rate was for the week, and how it shifted from last week. 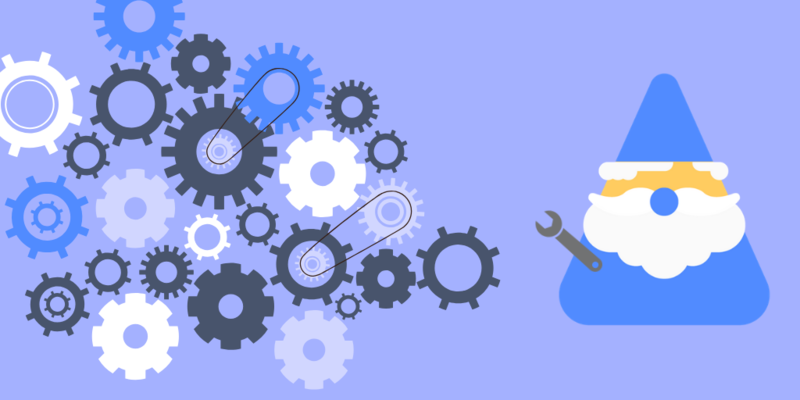 We also lay out the factors that contribute heavily to your conversion rate result, like your bounce rate, failed discovery or browse abandonment rate, and your checkout abandonment rate. A sudden dip in conversion could mean that there’s a UX issue at hand. The last section of your Weekly Insights will display your average order value or AOV. Your AOV is the average amount that customers spend at your store, and your data can tell you if your upselling or cross-selling is working properly. We show you the average amount of products per order, and the average that your customers spend per product, with the amount of change over the previous week. How can I sign up for my Divvit Weekly Insights? This is the best part: if you’re already signed up with Divvit, you don’t have anything at all to do! Divvit Weekly Insights are rolling out to all of our customers starting just after Black Friday to start your data off on a high note. Haven’t signed up yet? No problem- sign up today and get your first weekly report within 7 days totally free. If weekly insights into your store’s performance aren’t your thing, you can unsubscribe for Divvit Weekly Insights at any time by clicking unsubscribe at the bottom of the email. As with all of our email communication, you’re welcome to send us any questions or comments about the Divvit Weekly Insights by simply replying to your report.